I’ve known about the açai berry for some time now. My parents used to always be on the hunt for juices with this berry. They called it “a-kay” and I’d correct them, “It’s ah-sa-EE!” Yes, I used to be such a know-it-all but I’m over that. What I’m trying to say with that story is my parents loved the açai berry but I never tried it. And that was that. 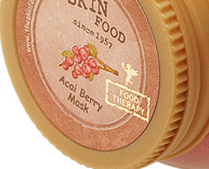 Then recently, beauty brands started sending me products with what they called the “miracle berry” and guess what this miracle ingredient is? 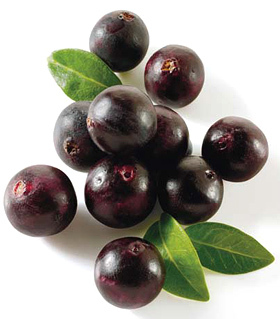 The açai berry! 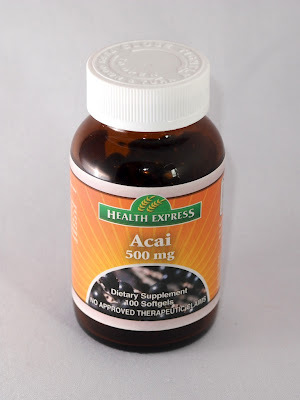 So when Health Express sent me a bottle of their Açai Berry supplement, I finally researched on the berry’s benefits. And there are a lot! They look like açai berries! Actually, all I saw up there was the “reduces stomach bloat.” I have had tummy bloat since forever. I used to have a friend who once told me, “Frances, you look like an African princess. Super skinny but with a bloated tummy.” I seriously didn’t know if I should be offended for me or for Africans! I’ll try out my Health Express Açai Berry supplement and will report to you in a month or so if I felt any difference. 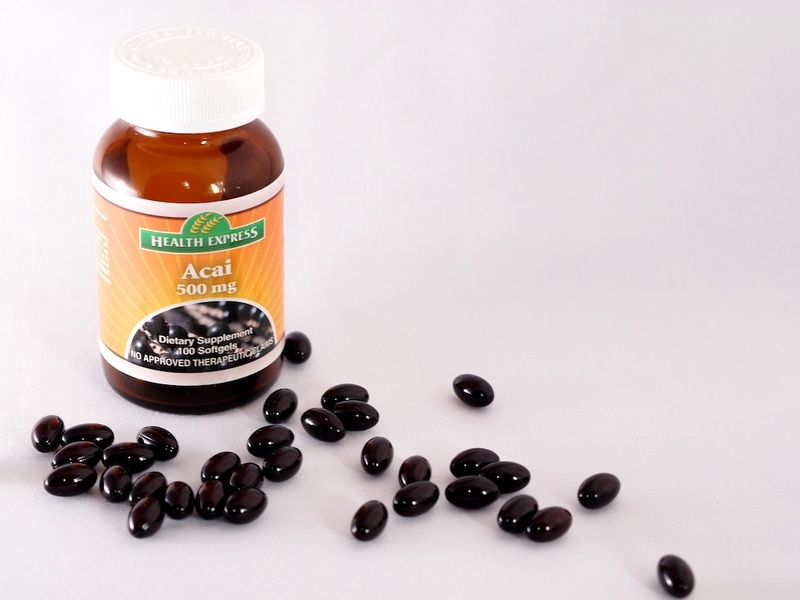 Meanwhile, has anyone tried the açai berry, whether as a berry, dried fruit or a supplement? 2. Leave a comment below with your (a) name, (b) e-mail address, (c) contact number, and (d) the link to their shared tweet. 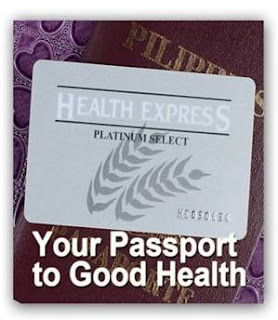 This Platinum Card, normally worth PHP450, entitles you to a one-year membership at Health Express, giving you 20% discount on all regular Health Express products, 15% on Pascual products, and an additional 5% during mall or store-wide sale events. Nuffnang will contact winners regarding how you can redeem your card. Tweet away! I'm changing the promo mechanics. A lot of readers complained about having to leave their email addresses and phone numbers in the comments section. I agree that personal information shouldn't be so publicly disclosed—we apologize!—so I deleted the first entries (see below) and just posted the URLs of the Tweets. So kindly just share this post on Twitter, then leave your name and Tweet link below. Nuffnang will verify your Tweet and contact you through Twitter. Thanks! Like Health Express on Facebook! Call Health Express through (02)892-7978 and (02) 846-9364. Be a Health Express Platinum Card member! Pay only P450 annual membership and get discounts! We once tried the Acai Berry in Dark Chocolate from S&R, yummy! Is it possible not to post the email address and cellphone number publicly?